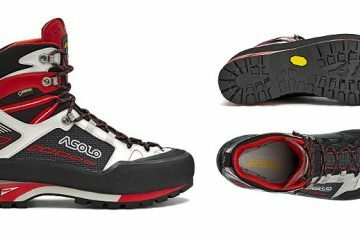 Asolo has just announced the release of the latest addition to their Alpine range with their multi-purpose shoe, the Magix. 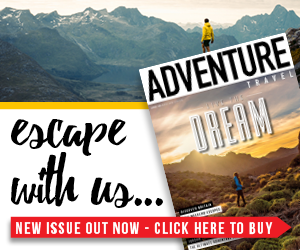 The Magix is said to designed for technical approach, summer and Alpine trekking and via ferrata making it relevant for a range of uses. 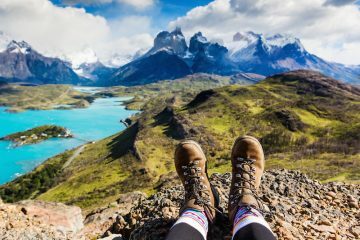 An asymmetrical lacing system is in place to prevent free heel movement, while the low profile cut means the ankle has greater manoeuvrability. Other features include anti-shock sole technology which utilises a dual density midsole for reduced weight and heightened comfort. Water resistance and durability has been considered with a Schoeller K-Tech and suade upper which has a breathable velveteen lining. 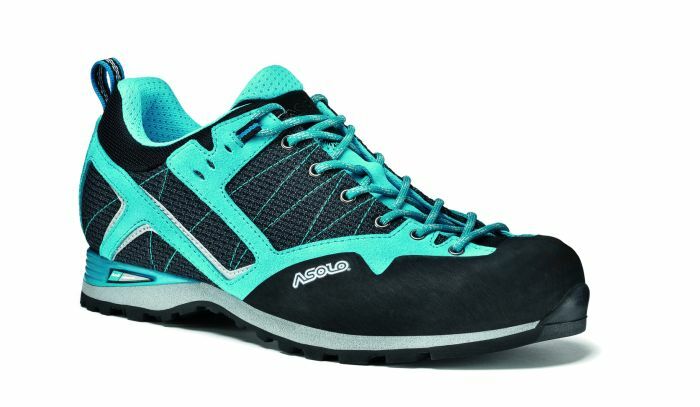 With all of these features combined, Asolo believe the Magix is an ideal option for anyone seeking a versatile pair of shoes. UK sizes run from 6-13.5 and they are available in black/green lime and black/yellow for men and black/atoll blue for women. 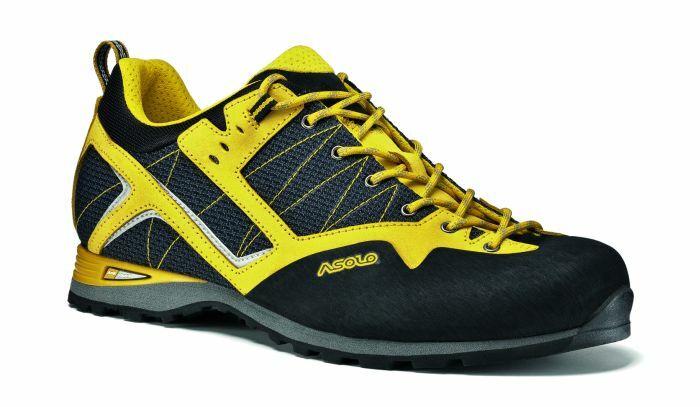 For further information visit the official Asolo website.